Dustin Pedroia is right on schedule. The Boston Red Sox reinstated the veteran second baseman off the 10-day injured list Tuesday morning, and will bat him seventh in the team's home opener against the Toronto Blue Jays at Fenway Park. Boston optioned infielder Tzu-Wei Lin to Triple-A Pawtucket to make room for Pedroia. 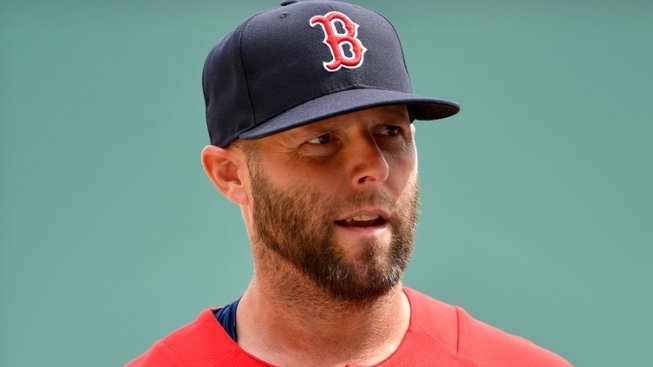 Pedroia hasn't played in a regular-season game since May 29, 2018, due to a knee injury that required surgery. The 35-year-old began the season on the injured list but is ready to go after a rehab stint with the Single-A Greenville Drive. Mookie Betts also is back in the lineup for Tuesday's contest, which will follow a pregame ceremony for the 2018 World Series champion Red Sox. Sox ace Chris Sale gets the start seeking his first win of the season, as he's struggled with velocity and location over his first two starts.